UAE, September 12th, 2017 – A number of experts agree that the flourishing global e-learning industry is fast climbing, thanks to continuous advanced technological innovations, high modern skill demand in the market, and the need to update individual competencies for career advancement, among other factors. Market research firm Research and Markets predicts that the international online learning market will experience a compound annual growth rate of approximately 7.2 per cent and hit the USD 325- billion mark by 2025. 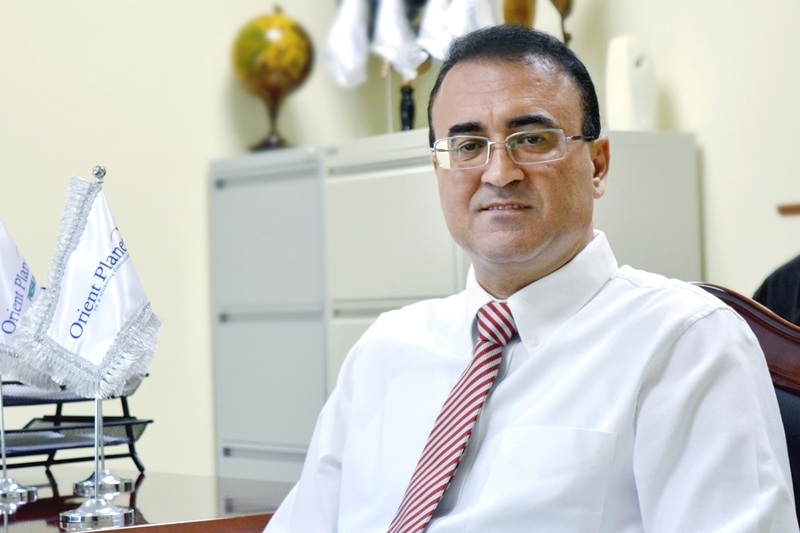 The Middle East’s e-learning sector is picking up, with the regional industry fast gaining traction in light of the rising popularity of smart learning in this part of the world. 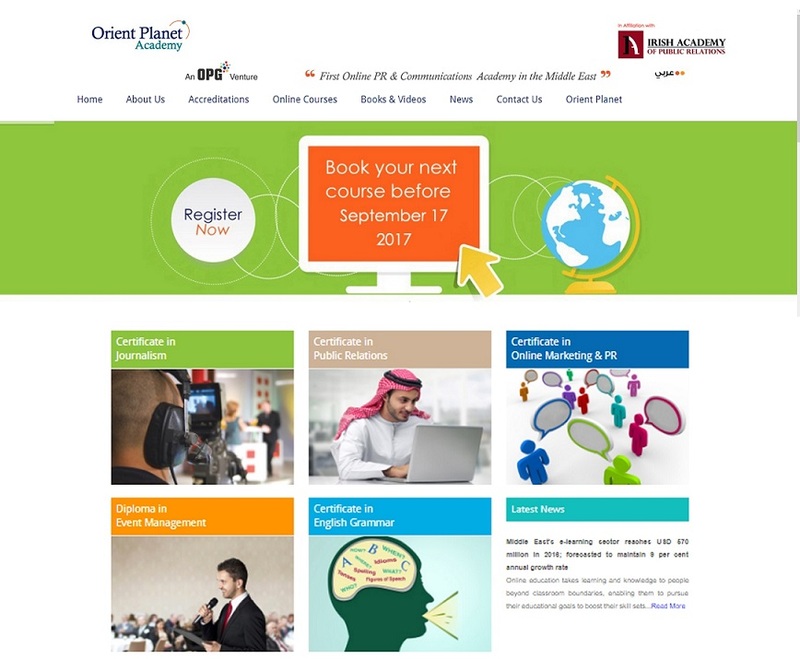 Orient Planet Academy (OPA), the first online Public Relations (PR) and Communications Academy in the Middle East, is one of the online academies catering to both aspiring and veteran PR and communications practitioners seeking world-class courses for self-development and skills improvement. Recently, the Academy revealed its upcoming course dates for the rest of 2017. Its new online classes will kick off on September 14, October 12, November 16, and December 7. 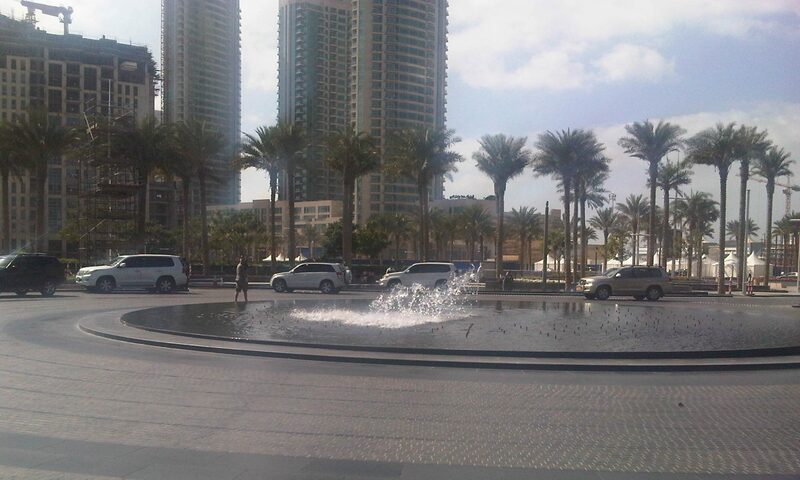 According to Abou Zaki, OPA is attuned with contemporary learning needs as reflected by its internationally recognized PR and communications course offerings. With its new course dates now in place, OPA will proceed in addressing demand from PR and communications practitioners for programs that not only offer world-class training but also provide flexibility and balance. Interested students of all ages may register to any of OPA’s courses via its official website www.opacademy.com. OPA courses take 10 to 12 weeks to finish, with students required to complete one module every week and pass all requirements before a certificate is awarded. The Academy offers Online Marketing and PR, Journalism, PR, English Grammar, and Diploma in Event Management courses taught by leading industry practitioners. Launched in 2014, Orient Planet Academy is a joint venture between Orient Planet Group and The Irish Academy of Public Relations. Orient Planet is one of the Middle East’s most rapidly growing PR, marketing and communications consultancies, while the Irish Academy is an international online education provider of courses in communications disciplines.